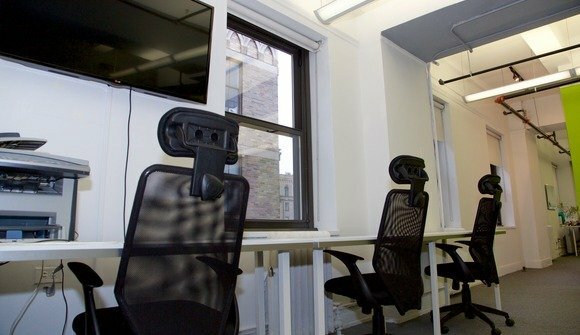 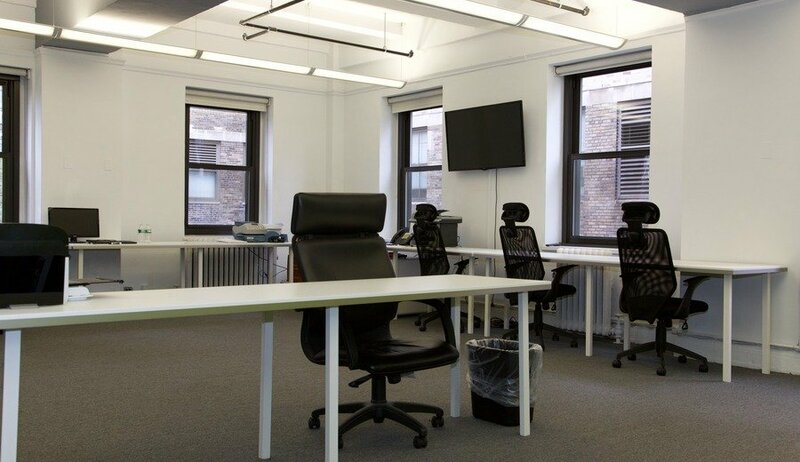 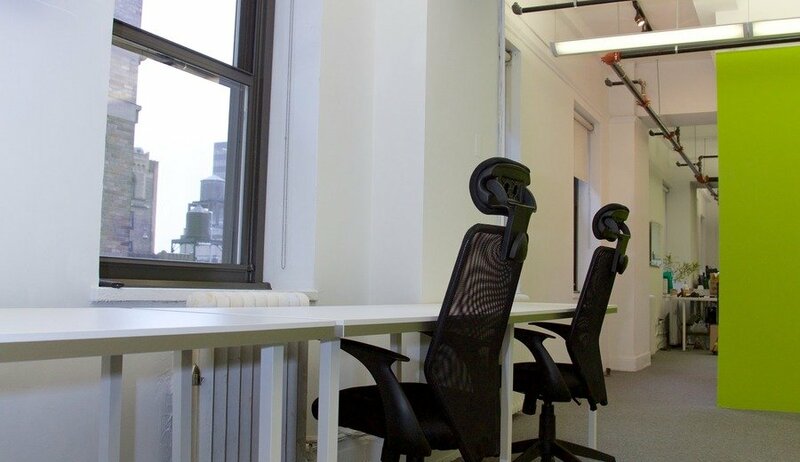 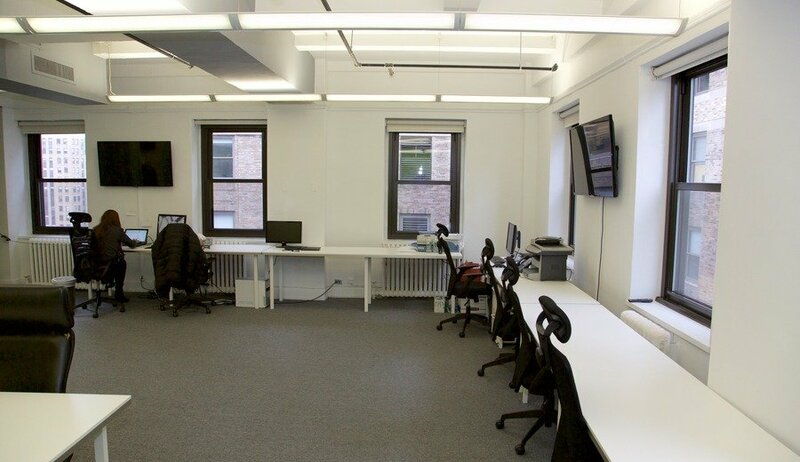 Open layout coworking space available immediately in the heart of Midtown NYC 1 block from Grand Central on 42nd. Rising start up has 10+ extra furnished, dedicated desks available for $370 a month, or $475 a month with 5 hours of conference room time a month. 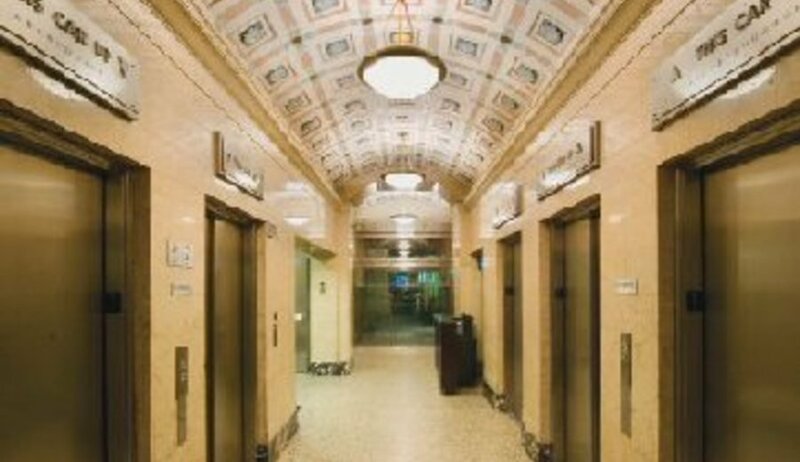 24 hour building, high speed internet, filtered water, recently renovated, very sunny, and high ceilings-- fairly straight forward and flexible terms for people looking for a great location at a decent price.